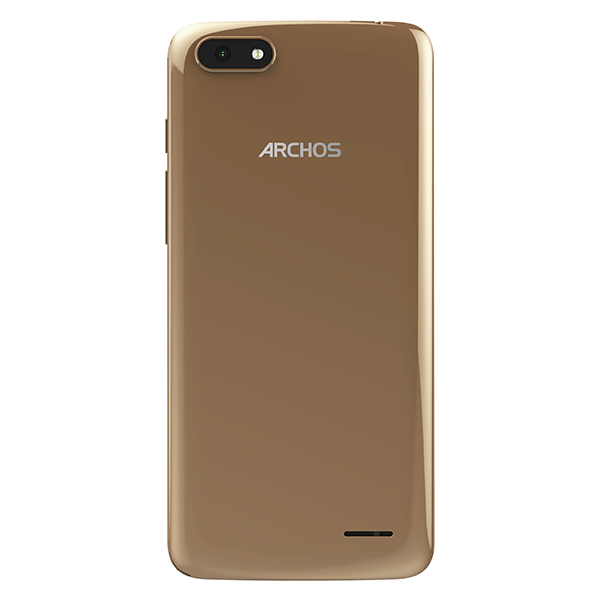 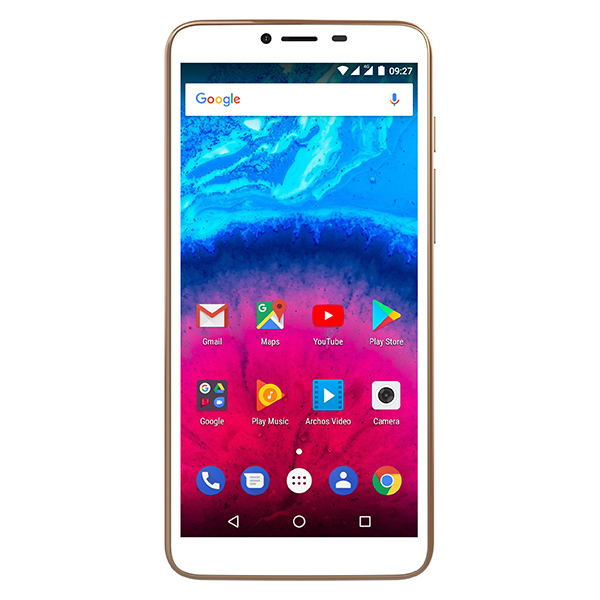 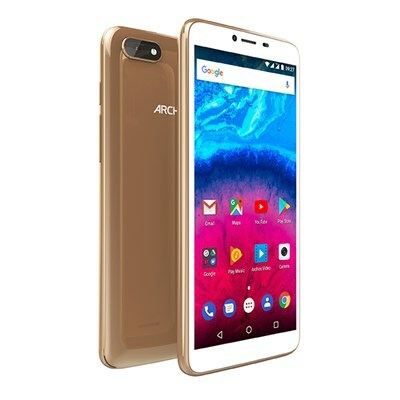 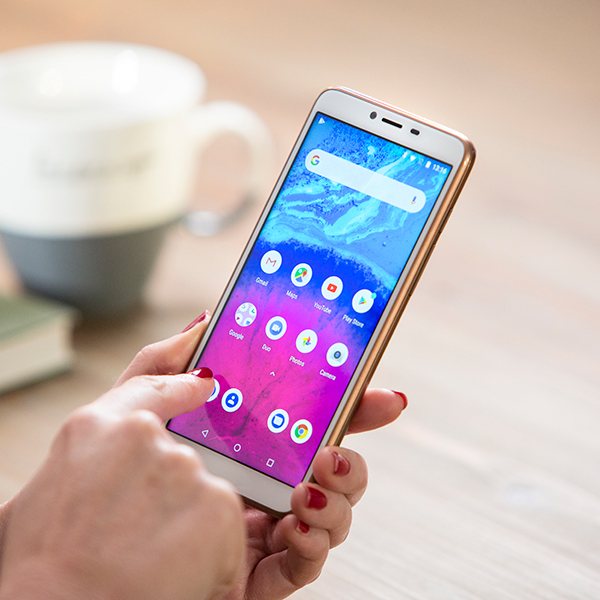 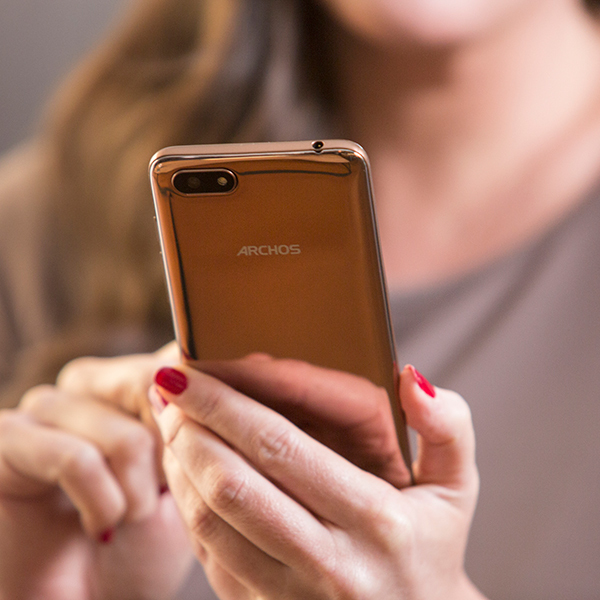 Stay connected with the Archos Core 57s Smartphone, providing seamless navigation led by a stunning HD+ display and quad-core processor for power and speed in one, easy to use system. 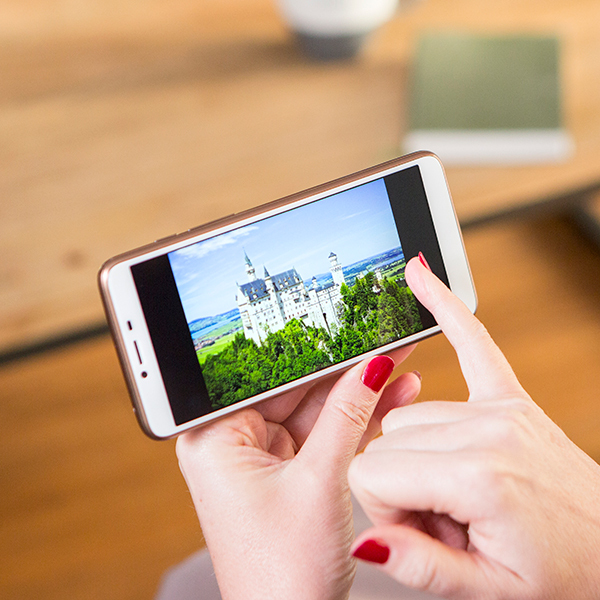 The Android 8.1 Oreo operating system opens up a whole new world of apps and features, including Picture-in-Picture mode for even greater multitasking integration, allowing you to see both apps at once, and notification enhancements. 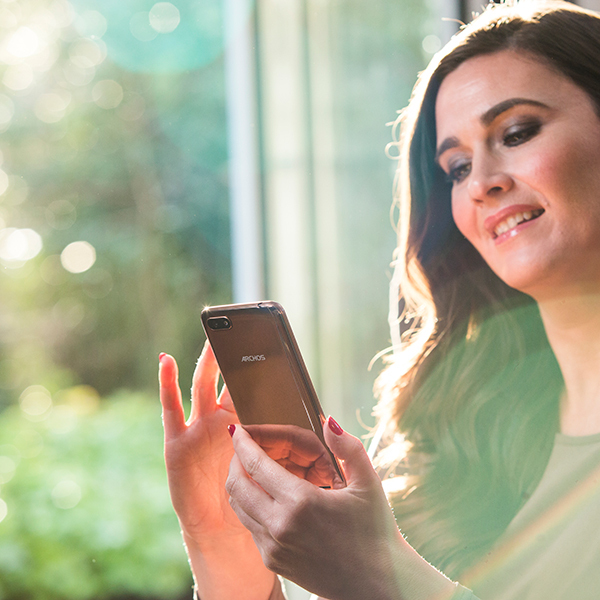 The battery saving mode will keep you online for longer whilst 3GB RAM ensures all of your web pages and media run without a hitch. 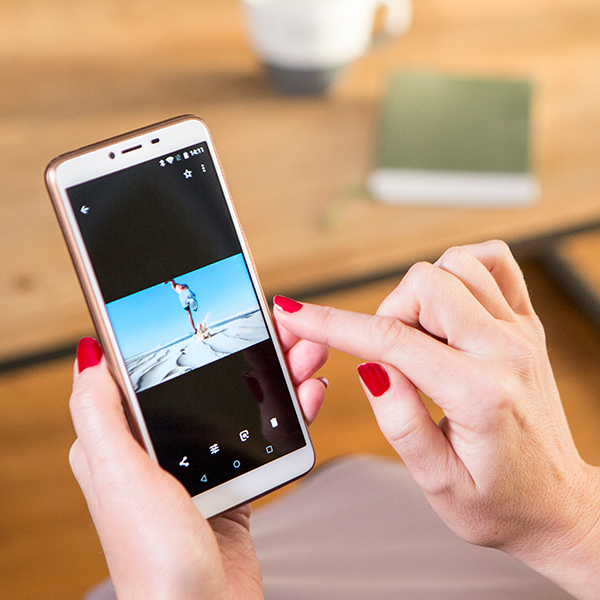 Capture all of your favourite moments on the 8MP rear camera, perfect for recording memories in sharp, colourful shots.